Fat cells ... we all have them. We all need them. They are the "battery packs" of our body - storing energy for later use. 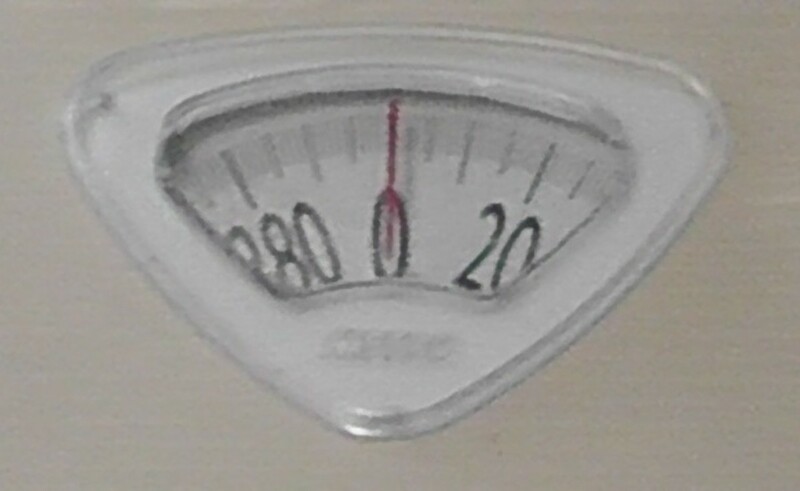 However, some people seem to have a lot more fat than others. Why is this? The average human has between 10 billion and 30 billion fat cells within the body. However, an obese person can have in excess of 100 billion fat cells - over 5 times what is considered normal! In America, obesity is out of control, with an average percentage of around 25% of the population considered obese. This disorder creates a range of health problems - and is a social bane for all of those affected. 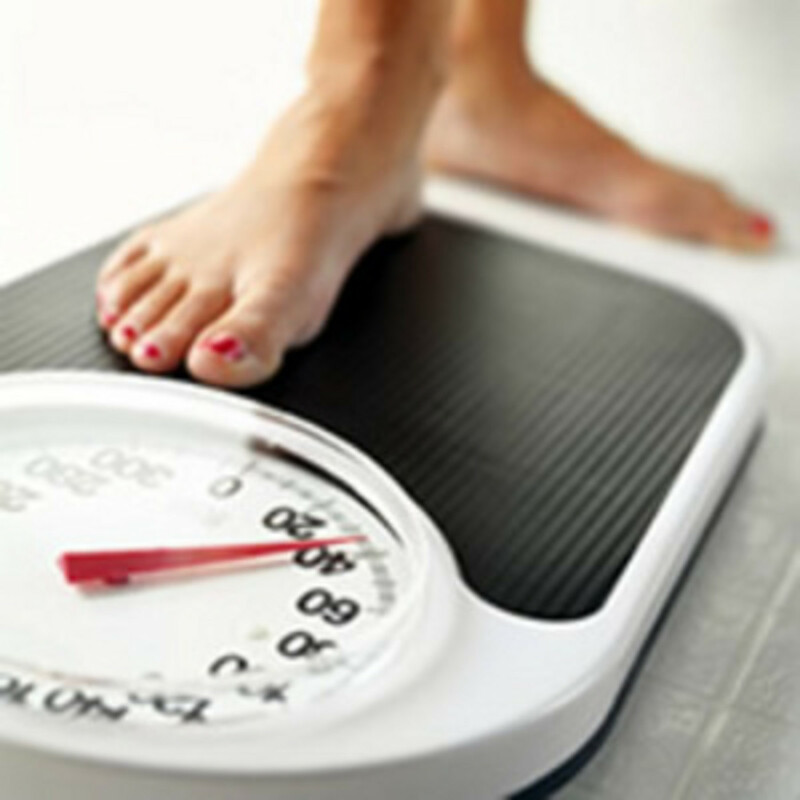 There are a lot of myths about weight loss out there as well. Recent studies show that the accepted way of tackling weight loss using spot-reduction exercises just isn't effective. New data shows that, no matter what, the human body loses weight at a proportionate rate throughout the entire body. You can't change your shape ... just your size. A pear shaped woman will still be pear shaped after losing weight. She'll just be a more petite and not-so-noticable pear. A barrel belly man will still be more round in the middle ... but he won't have a "basketball" for a stomach anymore. Understanding how fat cells work (and where they go when you "lose the fat") is essential when tackling weight loss. Fat cells - unfortunately - never go away. They are an intricate part of our bodily systems. Without fat, we wouldn't function. So those 10 - 30 billion fat cells are needed in order for us to remain healthy. Your body basically stores excess energy within the fat cells in the form of triglycerides. 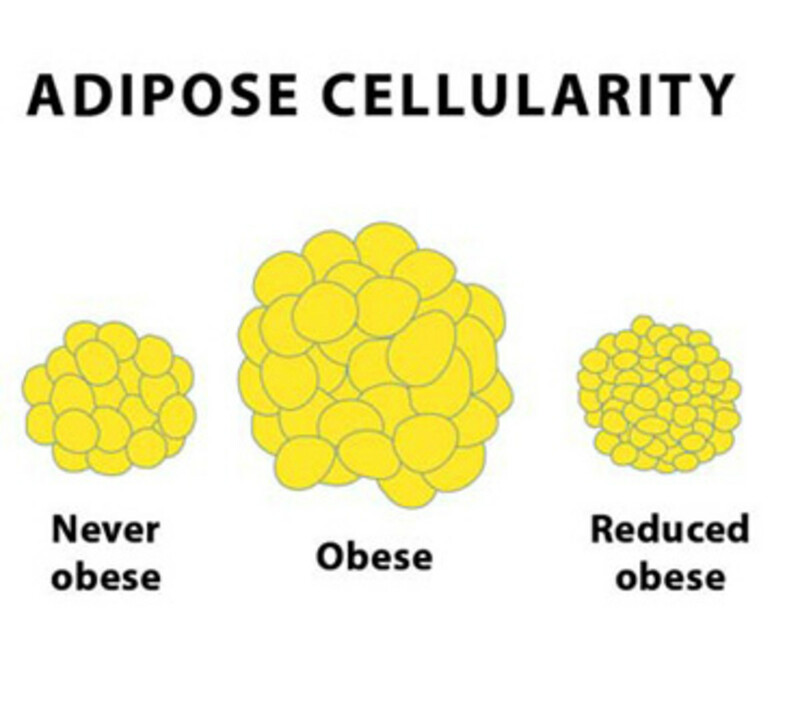 Depending on how much fat your body is storing, the fat cells expand or shrink - but the cells themselves never actually go away. The act of "losing weight" is actually just the act of getting your fat cells to shrink by reducing the amount of fat your body stores. The trouble is - fat cells don't "go away". However - through excessive eating - fat cells can be created. 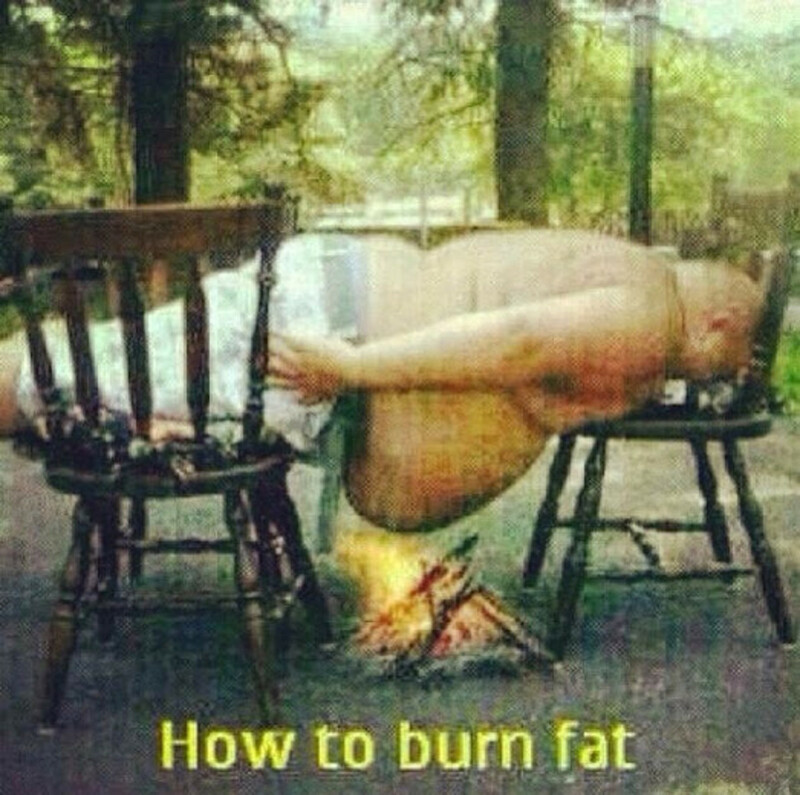 And once you have the fat cells, you'll always have them and they'll always have the ability to expand. Surgeries like liposuction can remove unwanted fat cells - but unless you change your eating habits, your body will just create more cells in order to keep up with the amount of excess fat coming into the body. But, you don't need surgery to get rid of "fat". 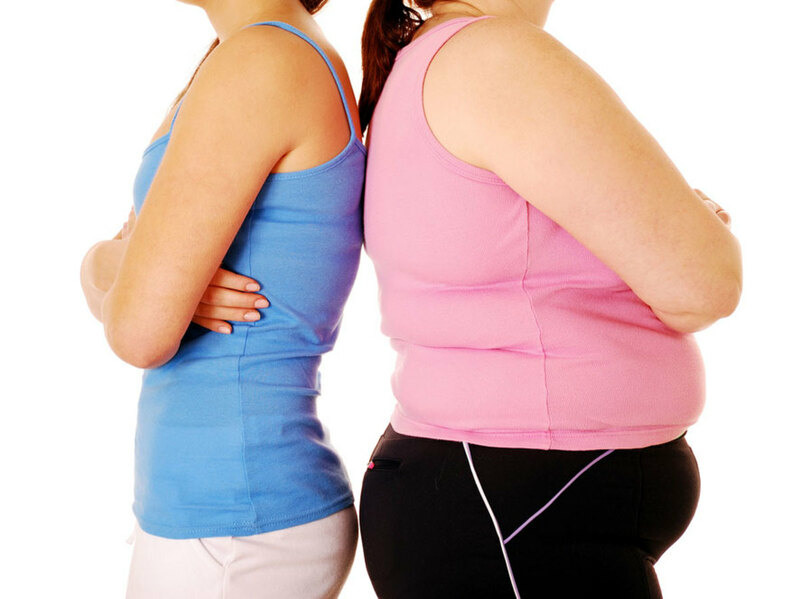 You just need to adopt a life style that will reduce the amount of fat your body is storing. This can include eating right, exercising, reducing stress, and remaining active. People store fat in different places. 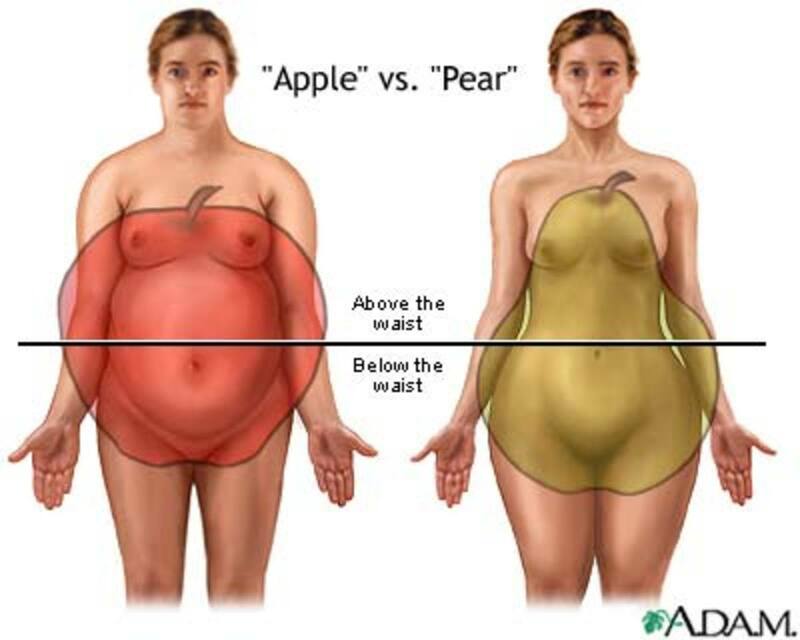 Women tend to store more fat in their hips and thighs (hence the "pear" shape) while men tend to store more fat up higher, around the abdomen. Research shows that where fat is stored can have a dramatic difference in how healthy - or dangerous - that fat is. 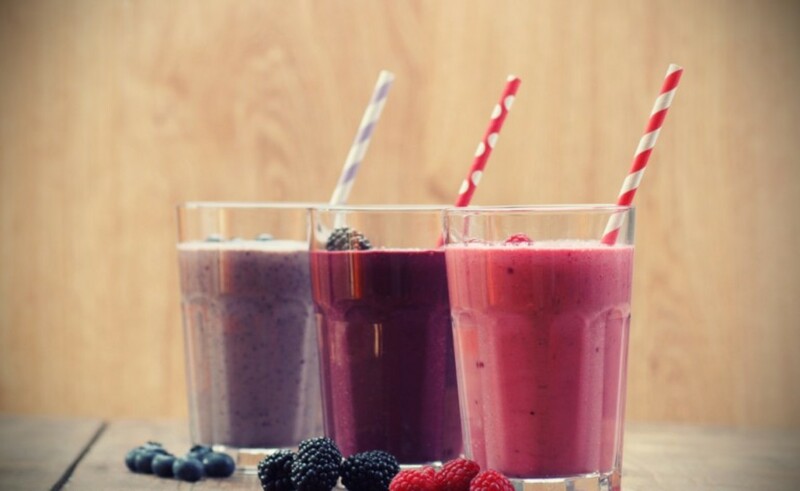 When your body needs energy, it breaks down the fat into what's called free fatty acids. These acids go into the liver which then converts the free fatty acids into usable energy for the body. Studies show that internal abdomen fat (most commonly more prolific in men) is far more dangerous than hip or thigh fat because of its vicinity to the organs of the body. Abdomen fat remains more metabolically active and tend to release more free fatty acids than fat located elsewhere in the body. This can overload the liver, causing a host of disorders including non-alchoholic fatty liver disease and diabetes. While fat in other locations may be much more visible, and thus more alarming, than internal abdominal fat - its not as dangerous. This causes concern because it is normally women, spurred by social stigmas and standards, who seek out weight loss and not men, who are more likely at risk of having health issues due to their more internal and dangerous abdomen fat. Exercise, eating right, and remaining active is the best way to permanently lose the weight and keep the weight off. Diet pills, liposuction, and 6 month diet plans are more temporary solutions. If you don't change your lifestyle permanently, then the weight loss won't remain permanent either. Becoming part of a weight loss support group is a wonderful way to motivate you to live and keep a healthy lifestyle. Just like any disorder, having the support of friends and family can make all the difference, so be sure to get a good network of support. What are the best natural dietary supplements for weight loss, and where can you find them at reasonable prices? This guide will give you the what, why, where and how... only you can provide the who. The diet industry is a $40 billion dollar plus industry in the United States alone. With all the products and programs to choose from, how do you find a weight loss plan that's right for you? I know! I want that pill too. But my doctor said something that finally hit home for me. Losing weight is a marathon, not a quick sprint. It really takes time and effort. Sometimes it feels impossible though. I thought this was a very informative and truthful hub. I wonder why there are no comments. Maybe because you don't offer a miracle cure? LOL.